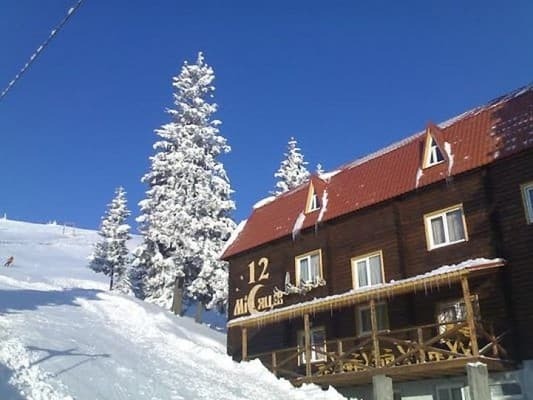 At an altitude of 1550 m above sea level is the hotel "12 Months". 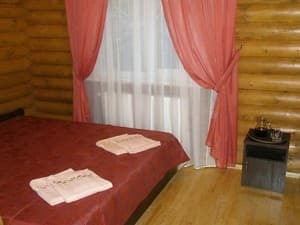 The advantage of the hotel is a convenient location - only 50 m to the ski lifts. 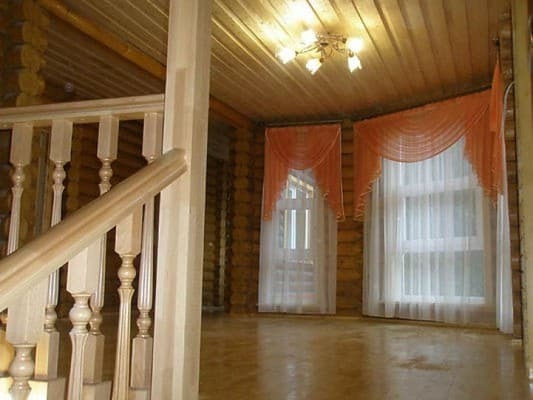 The hotel "12 Months" is a 4-storey wooden house with 19 rooms. 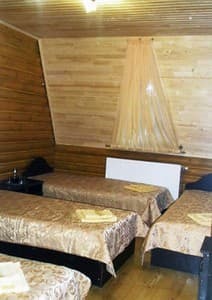 Spacious and cozy rooms are equipped with everything necessary for a comfortable stay. 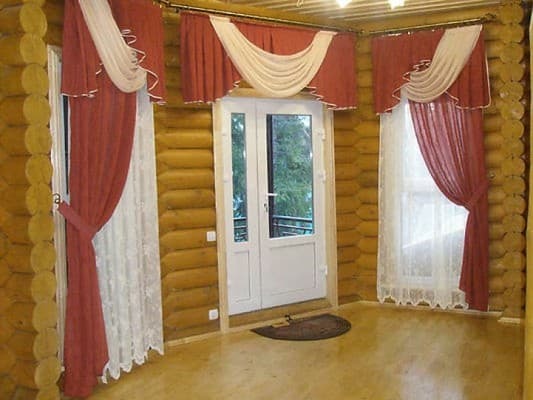 Description of the room: Double cozy room. Satellite TV, bedside table, a set of towels, a bathroom (shower, toilet). A hairdryer and iron are available on request. The price includes 2 meals a day. 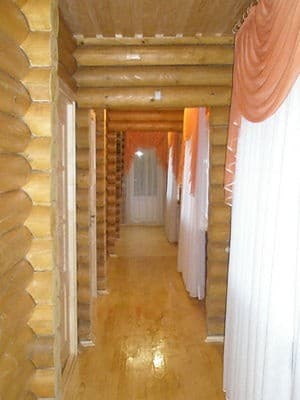 Description of the room: One-room four-bedded room with twin beds. TV with satellite TV, bedside tables, towels, a bathroom (shower, toilet) are on the floor. A hairdryer and iron are available on request. The price includes 2 meals a day. Children under 12 years old receive a discount of 20% of the cost of living. The price includes 2 meals a day. Transcarpathian region, Rakhiv district, Dragobrat plateau. 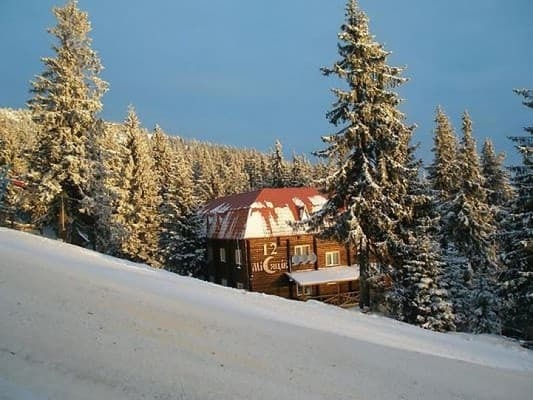 To the nearest ski lifts 50 m. To the ski resort "Bukovel" - 25.8 km. To the railway station 20 km.